The FAA may be loosening drone regulations soon. Here's why you shouldn't worry. There are a plethora of things to worry about when flying an aircraft. Sure, things like fuel and other supplies are typically accounted for. But unforeseen obstacles can slam into focus at any moment. Like the deer that moseyed onto the runway at the Charlotte-Douglas International Airport last year. Although this preventative measure may work for ground-based wildlife, the same cannot be said for those airborne. And definitely not for drones. To date, there are over 1 million registered drones in the United States. Each of these mini aircrafts can fly for about a half-hour before running out of battery. Drones also have the potential to fly anywhere geese can. Or, at least within that 30-minute flight radius. 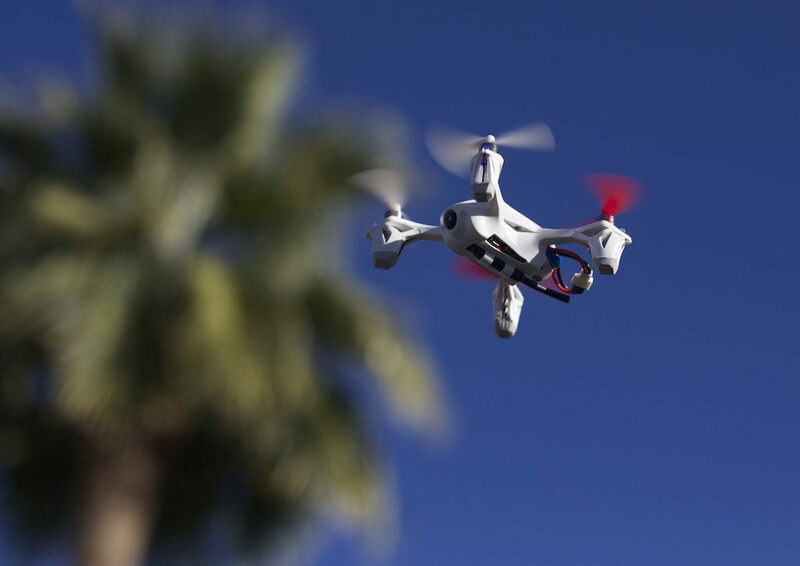 And although there is a rare potential that, like geese, drones can potentially fly into a plane and force an emergency landing, the Federal Aviation Administration is loosening drone regulations. And we agree with the decision. Let’s explore why. Do Drones Have No-Fly Software Built In? The first line of defense f or pilots is that drone operators have free navigation tools to help them safely fly the device. And some drone manufacturers actually install preventative measures inside drones, such as geofencing. As the name implies, geofencing prevents drones from flying in certain areas based on the device’s GPS location. Which means an operator will quickly discover an area is a no-flight zone when their drone comes crashing to the ground. Although futuristic measures are being implemented, not all drones have aerial security built-in. Which may make you scratch your head as to why the FAA are loosening regulations. The most important reason you shouldn’t be worried about the new FAA regulations is that the new loosened regulations would apply specifically to licensed operators. When the shutdown is over, the FAA is considering changing fly-at-night drone rules. Currently, drone operators are required to get a waiver signed prior to nighttime flying. Since this regulation was implemented, over 1,200 flights have occurred. All without any incident. Due to this, FAA may no longer require a waiver. Instead, drone operators are required to only fly drones equipped with an anti-collision light. And this light must be visible from 3 miles away, thus giving a decent amount of time to avoid nighttime aerial accidents. The other rule involves populated areas. More specifically, operators may soon be able to fly over locations with a lot of people below. Bear in mind, there is a weight limit. Only lightweight aircrafts with less than 0.55 lbs / 0.25 kg packages qualify for this privilege. But don’t worry. Airports are still a no fly zone for drones.